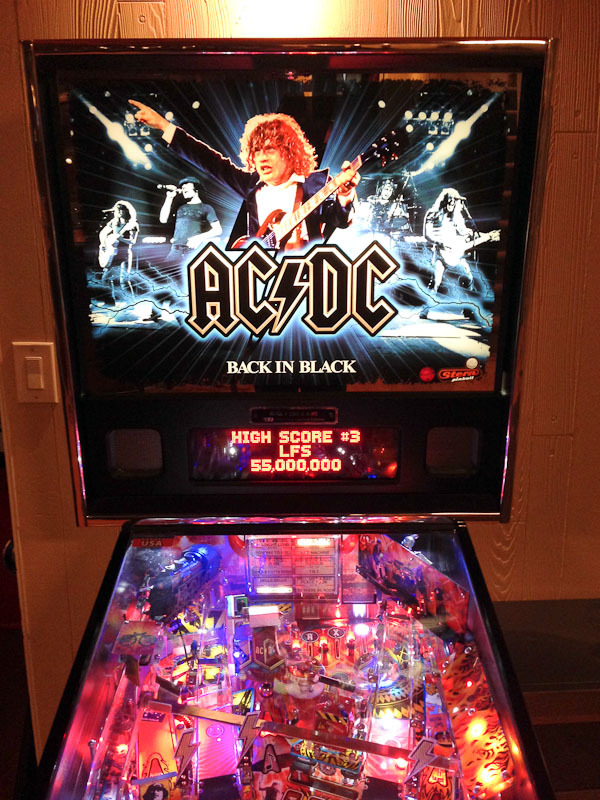 Symptoms: Sound problems, ferris wheel getting stuck, backboard spinner not working, backboard and playfield G.I. lights not working. One of the ferris wheels was binding causing the belt to slip. I loosened the belt from below and spun both wheels. One turned freely, the other did not. I removed the e-clip, a washer and cleaned the shaft of sticky lubrication. The problem seemed to be the washer, which was too thick and causing to much friction when the e-clip was on. I also noticed that the other wheel didn’t have washer, so I left it off. The sound kept cutting in and out after the machine warmed up. It would be on for a half-second, off for a half-second, repeat. 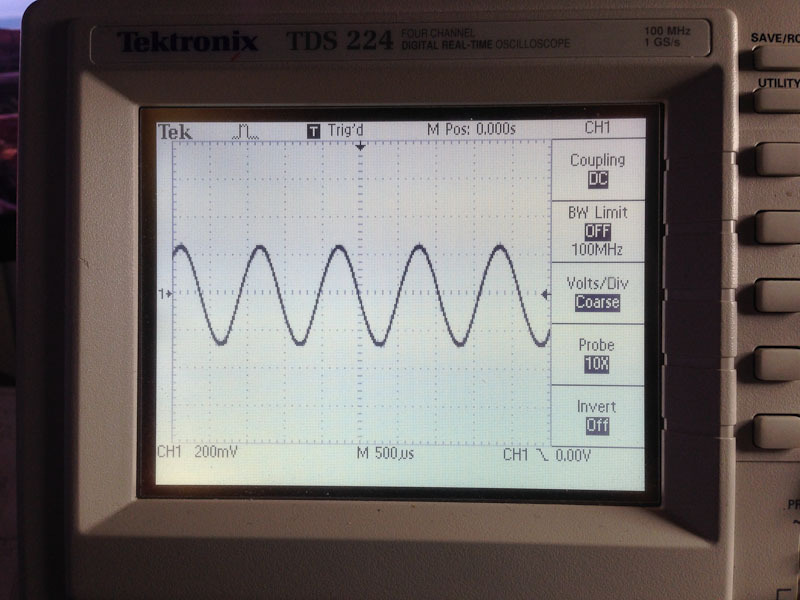 I pulled out my oscilloscope and checked the inputs to the amplifier. 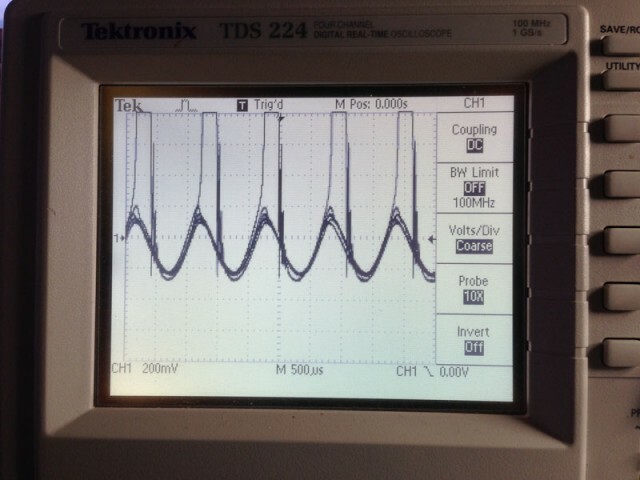 The input signal looked fine. I disconnected the speaker and bypassed the digital volume control just to make sure the problem was with the amp IC. 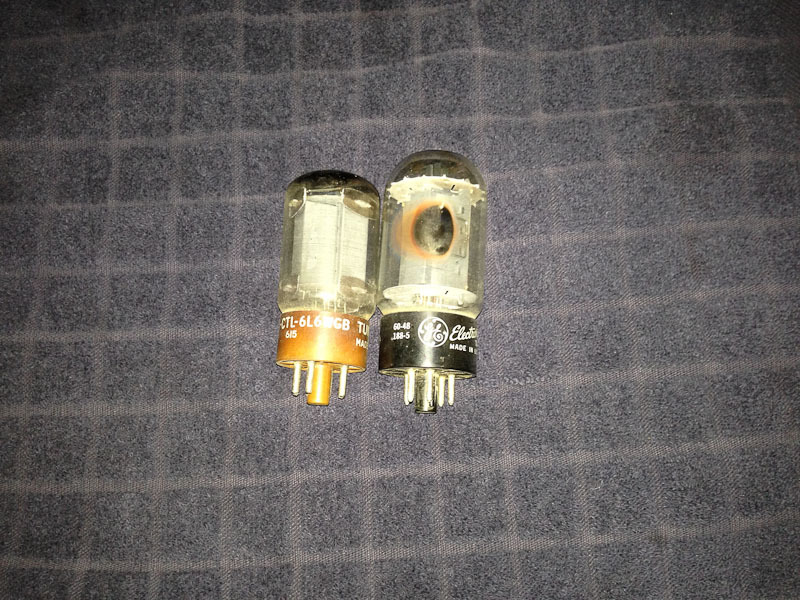 It seemed it was definitely the amplifier IC. The backboard spinner wasn’t working. It seemed like it was jammed. I took the motor off of the back and shot some lubricant into the gear box. That seemed to get it working again. For how long, I don’t know. The owner declined to replace the motor and gearbox assembly. 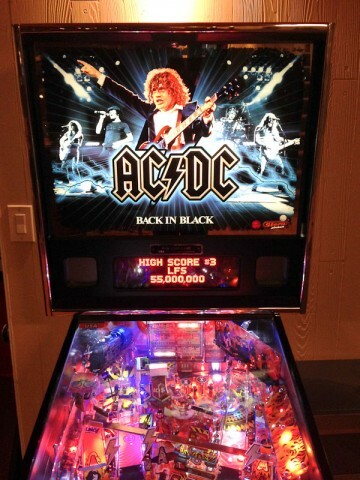 The playfield lighting problems were related to a burnt connector, which I see all of the time. I replaced both the PCB connector and the wire connector and the lighting is now working great. I took the sound board back with me since I didn’t have an amplifier IC with me. A few days later, I shipped the repaired board back to the owner, who installed it and said it’s working perfectly! Location: Fairplay, Colorado (home of South Park). Symptoms: Speech only, but no background sound; Multi-player bonus round not working; Some drop targets not resetting. I tackled the sound problem first. When I started the game the speech was working fine, but the background sound effects were not there. I checked the connections to the speech board. On this era of Williams machine, the analog sounds leave the main sound board and go to the adjacent speech board, where the analog sound and speech are mixed together. Then the sound travels back to the main sound board for amplification and then to the speaker. The connections were all good. I disconnected the speech board and jumpered W1. This will send the analog sounds directly to the amplifier, bypassing the speech board. Still nothing. With my oscilloscope, I could see the sound coming out of the digital to analog converter (IC13). 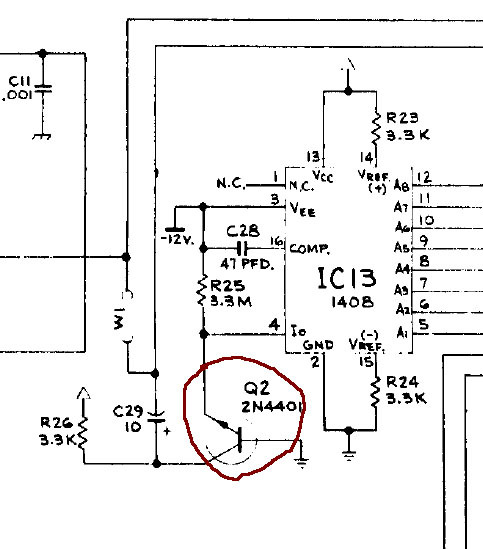 From there it goes to a transistor (Q2) which acts as a current to voltage converter. The transistor was acting like it wasn’t connected. I pulled it from the circuit and tested it with my meter and determined the transistor was bad (normally they short when failed, but this one was open). D/A converter with Q2 transistor. I replaced the transistor, and for the first time in 5 years it made sound! Next, I decided to check the drop targets. A couple of the drop targets in the middle bank would pop up during reset, but would not stay there. This turned out to be a missing screw that held part of the assembly together. I found the screw in the coin box and reinstalled it. Next, I noticed problems with other switches in the matrix. I removed the balls from the machine and ran the switch diagnostics. It showed that switches 5, 13, 21, 29, 37, and 45 were all closed. They all share the same row (White/Green Row 5). so it looked like they were shorted to ground someplace. To isolate whether the problem was in the machine wiring or with the driver board circuit, I unplugged 2J3. 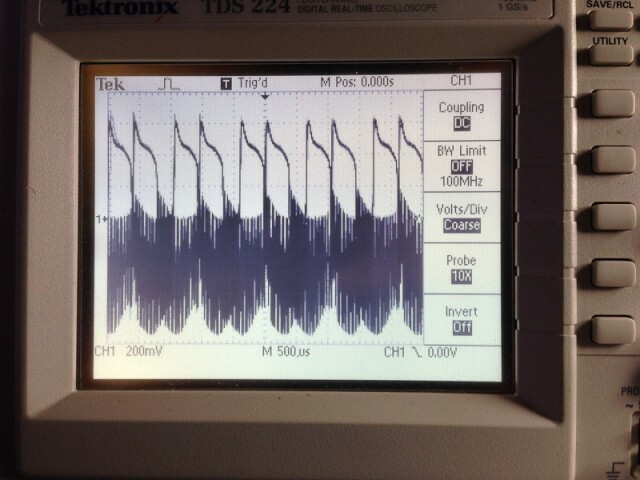 The diagnostic still showed the switch row shorted to ground. IC16 was bad. The shorted switch row was the reason the multi-player bonus round was not working. One of the switches in that row is the shooter lane, so the machine always thought there was already a ball there and wouldn’t deliver another to the shooter lane. The switches all worked once IC16 was replaced. Next I solved some minor connection issues with the flippers and G.I. lighting. The Black Knight was ready for battle again! 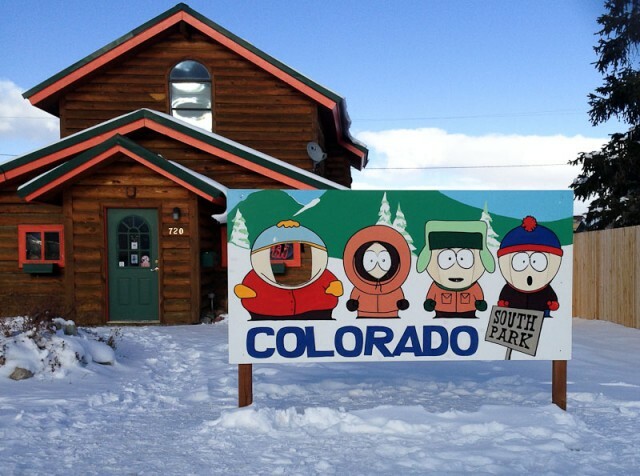 Fairplay, CO, aka South Park. Cartman’s face is missing.